Macbeth dramatizes the damaging physical and psychological effects of political ambition on those who seek power for its own sake. Brave Scottish General Macbeth receives a prophecy from a trio of witches that one day he will become King of Scotland. Consumed by ambition and spurred to action by his wife, Macbeth murders King Duncan and takes the Scottish throne for himself. He is then wracked with guilt and paranoia. Forced to commit more and more murders to protect himself from enmity and suspicion, he soon becomes a tyrannical ruler. 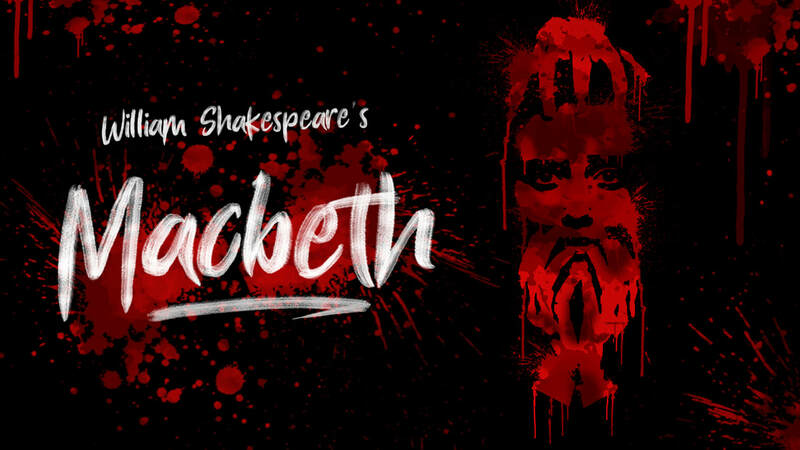 The bloodbath and consequent civil war swiftly take Macbeth and Lady Macbeth into the realms of madness and death.